Here we have the same award in different sizes to recognize different levels of achievement, service, donation, etc. 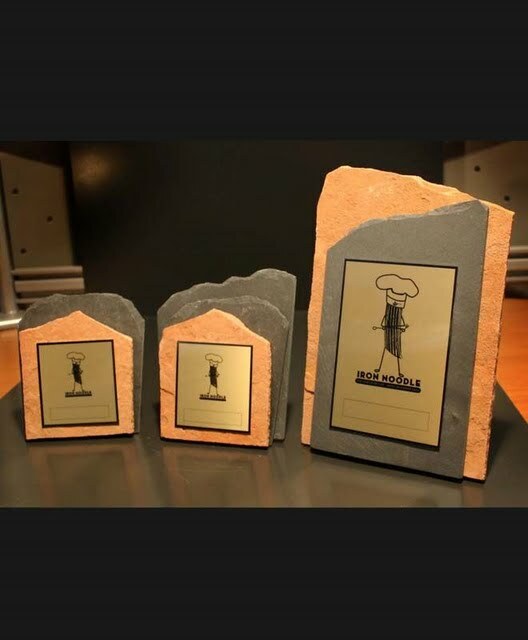 Or you can mix and match your own by selecting a few different sized awards that look as if they go together, perhaps made with the same materials and theme. Other possibilities are to scale up or down an award you like or a combination of two designs. Call John Haertling today to find out what other options are possible.